Meet the Sports Activity Vehicle designed specifically for drivers who want to embrace life. 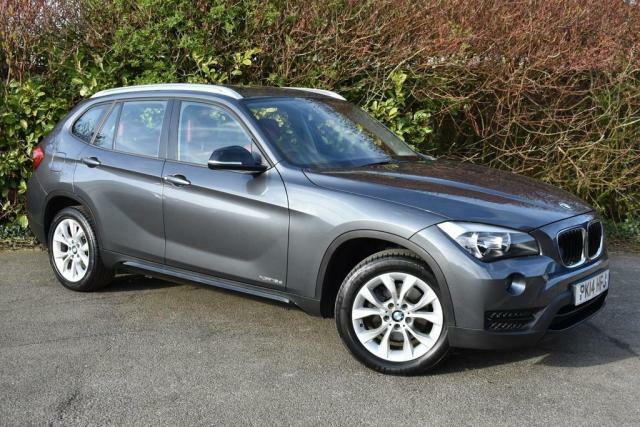 Featuring beautiful yet rugged external styling, a spacious and refined interior, plus the capability to take all kinds of journeys in its stride, the X1 is in many ways the perfect family vehicle. 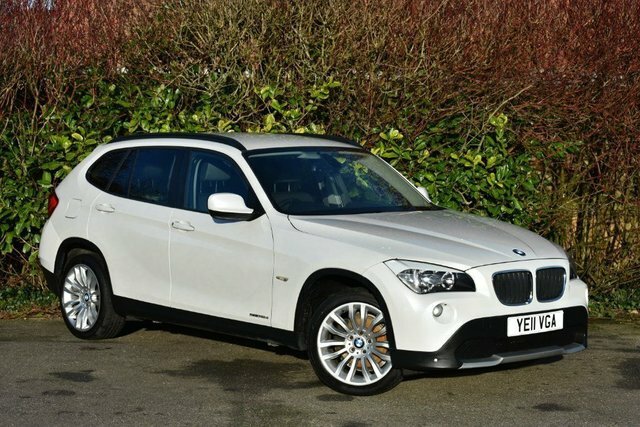 You can take a closer look at the range of used BMW X1 cars for sale in Chorley right now by paying a visit to Deane Motors LTD. Alternatively, take the opportunity to browse our complete stock of used cars here on the website before getting in touch with a member of the team for more details. Call, get in touch online or pay us a visit in person.